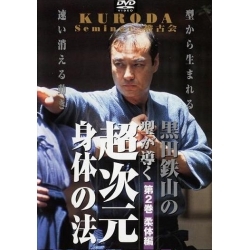 This DVD teaches the importance of Kata, which is the key to improving a martial art. 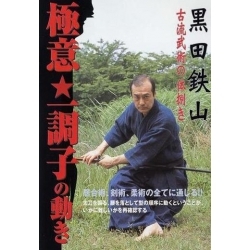 Komagawa Kaishin-ryu: Kenjutsu with Chutachi and Kodachi, Naginata jutsu, Ryoto, Mitsudogu, and Yaekusari-gama. 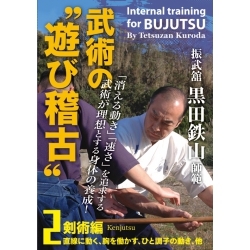 In general, this school is known as kenjutsu school but in the Toyama Domain at Edo era, Jutsutu technique was passed on rather than Kenjutsu. 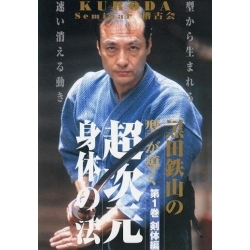 Today, these are several successors and one of them is Tetsuzan KURODA. 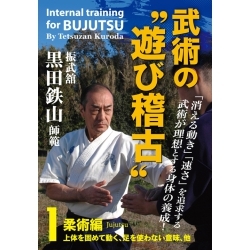 He teaches in Saitama prefecture. As making large motion, you can realize the motions which require the opposite conditions at the same time like you can move faster, more efficace, maximum and minimum. 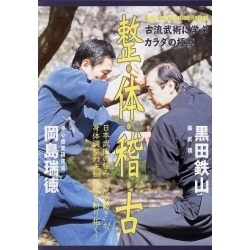 It is the mystery of the law of physical movement in KATA. 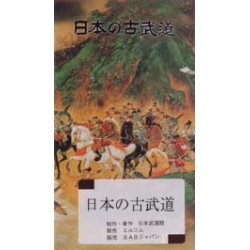 The contents of this DVD " Gokui Shinan vol.2 "